When it comes to cookie varieties, the list is practically endless—from the classics to new variations and creations. If we are talking the basics of the dough, however, it all comes down to a few main components. And there are a few key tips to perfecting cookie dough. Most cookie recipes call for flour, water, fat, sugar and chemical leavening of some kind. By using the right varieties and the right amount, they will come out of the oven consistent and delicious. Flour: use soft red winter wheat with low water absorption to help spread and structure. Water absorption levels should be between 50-54%. Sweetener: this plays a key role in softening cookies. The size of sugar used will also impact the spread. Fat: its main function is as an aerating agent, entrapping air cells during mixing. 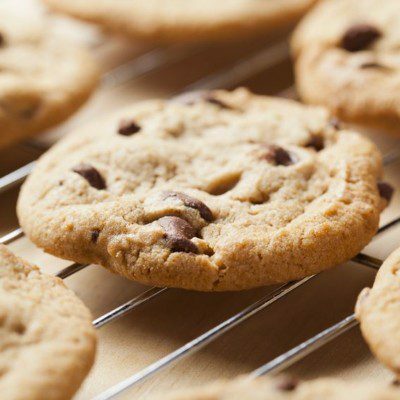 Fat will make cookies less tough with a shorter bite. Chemical leavening: It will be pre-blended with the flour and any other dry, minor ingredients. This blend is added to the cookie batter in the final stages of mixing. The usage level is usually 0.5-1% of flour weight.